Toy Story, Mickey Mouse, and Pooh too! 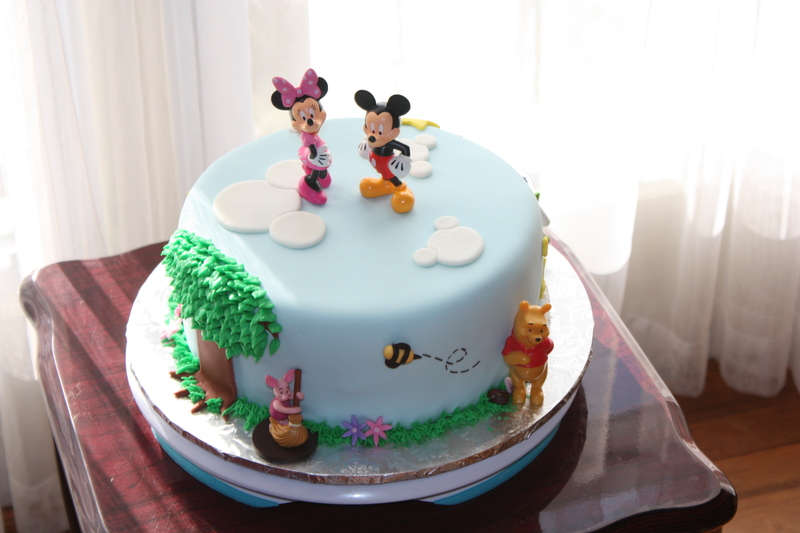 and Mickey and Minnie to top it off! 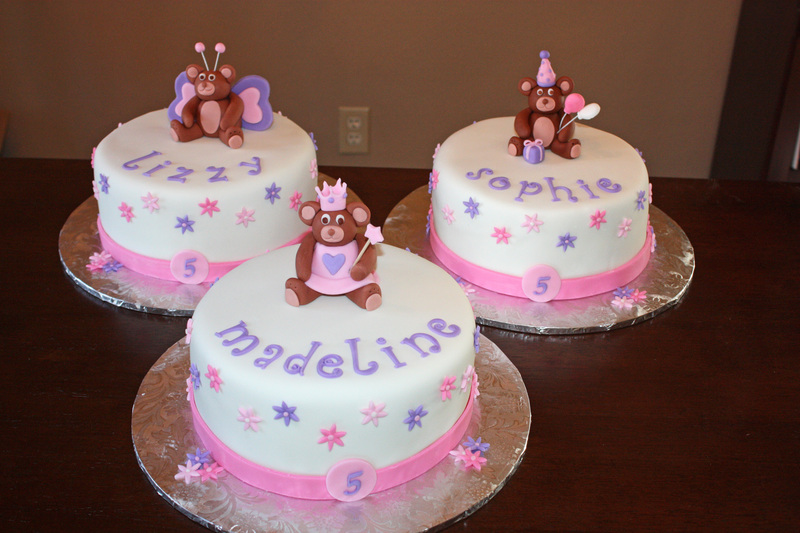 Three little girls (all turning 5 years old!) celebrated their birthday at Build-A-Bear. 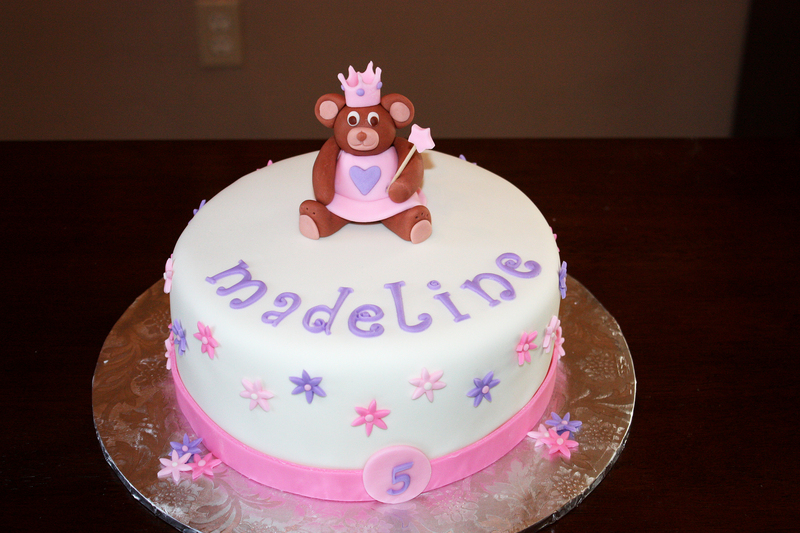 I had free reign over the design of the cakes, so after gathering some information from the mommies, I decided to make the cakes similar, but also individualize them too! 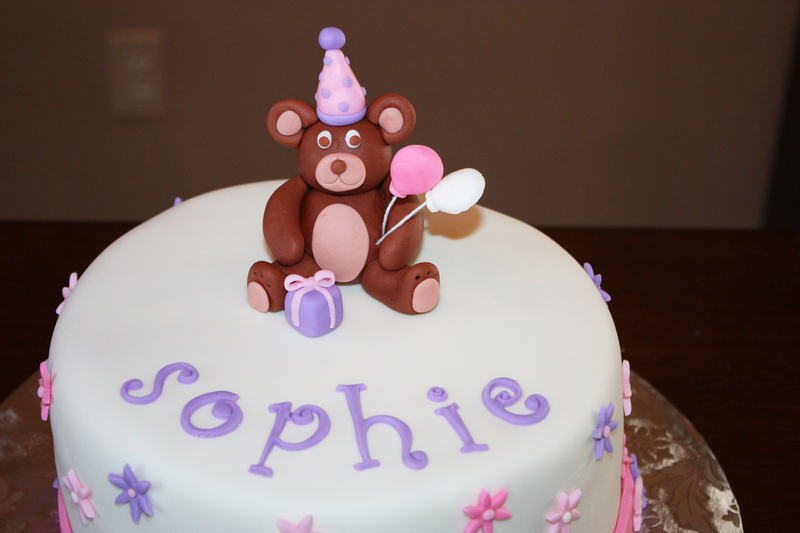 I created each bear with fondant and personalized them to each of the girls’ interests… and what girl doesn’t love the colors pink and purple?! Here is a picture of all of them together! 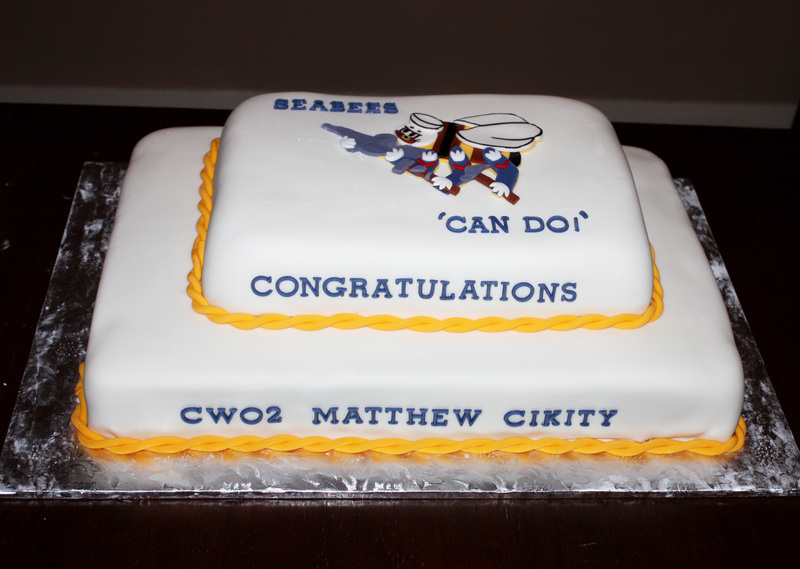 A local servicemen gets a promotion! 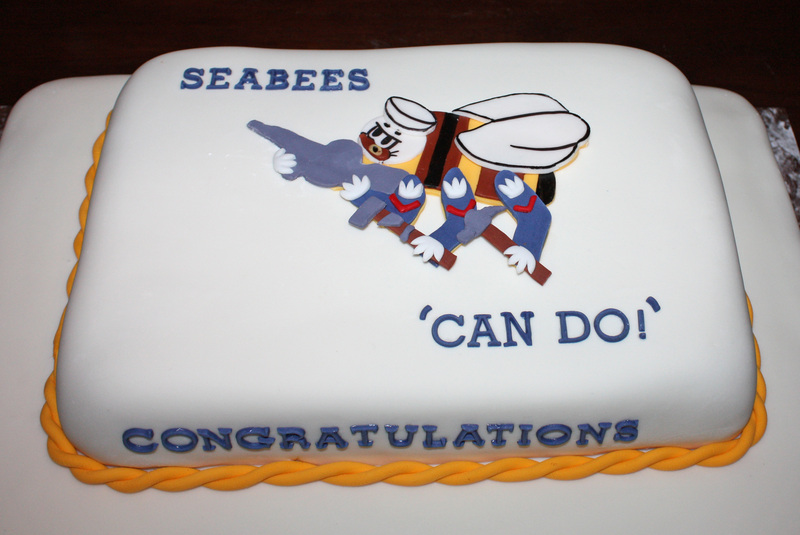 I had the honor of creating this cake for a local “Seabee” who received a job promotion! Congratulations!! Thank you for all you do! YEE-HAW!! My little girl turns 4! 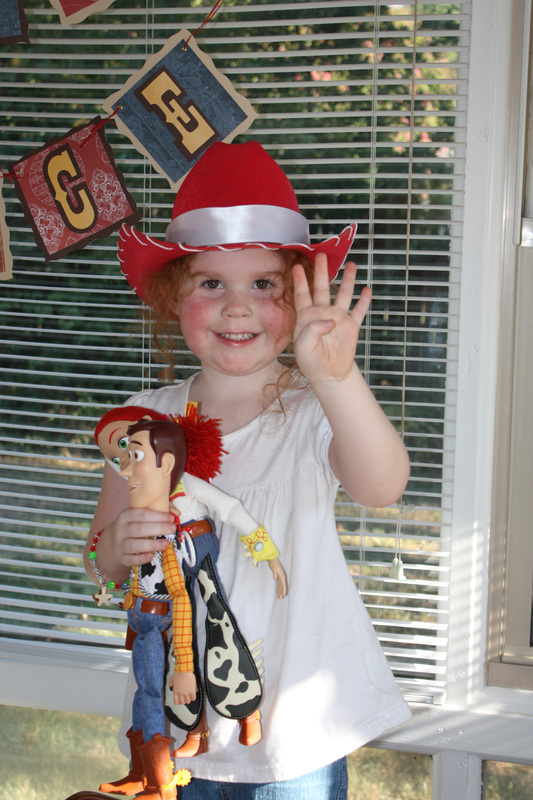 I cannot believe that my little girl just turned 4 years old! It’s crazy to think that just a few years ago she was a helpless little baby who depended on mommy and daddy for everything… and now she’s blossomed into a beautiful girl with such a big heart and sweet soul. I love you Cadence! 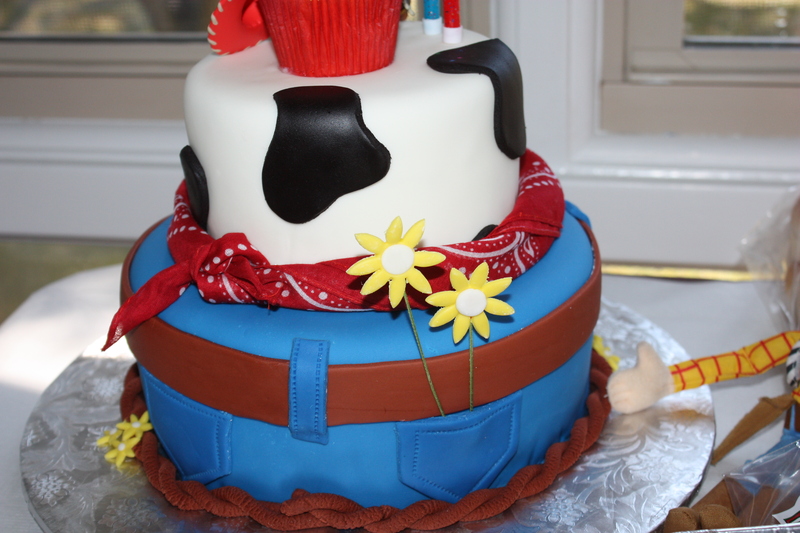 Ok, now that I got the mushy stuff out of the way, I can move onto cake talk. 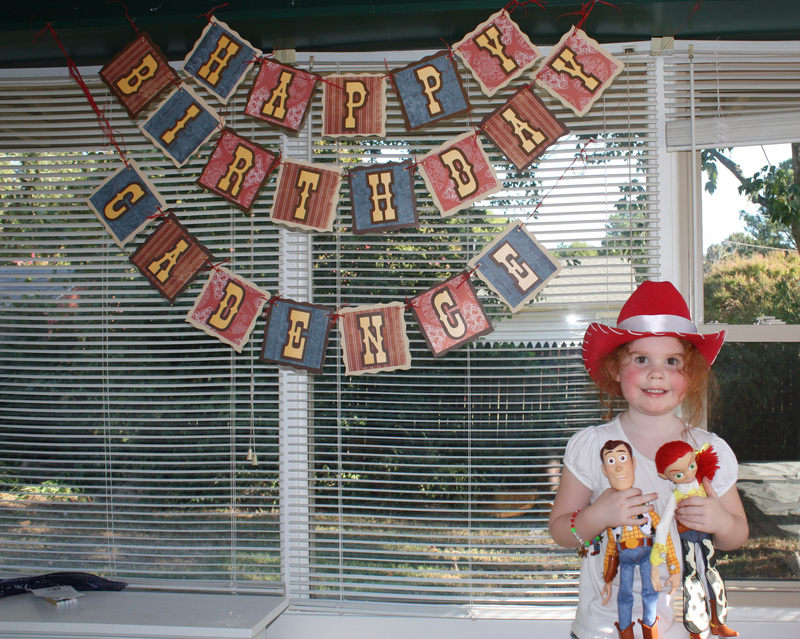 🙂 Cadence is really into Toy Story (especially Jessie the cowgirl), so we had a Jessie Cowgirl themed birthday party to celebrate! Now Cadence had been talking about her upcoming party for weeks and weeks in anticipation of the big day, so I did not want to disappoint. 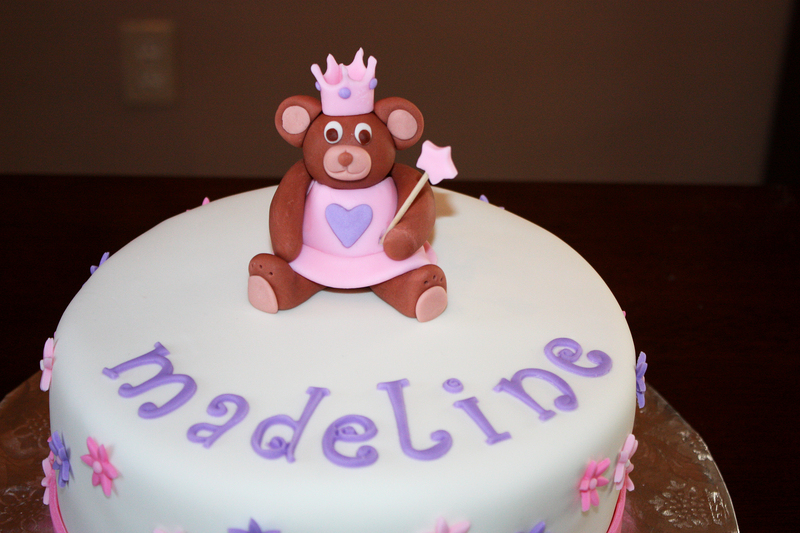 I had planned her cake about a month prior and was excited to see it come together just as I had envisioned it. Cadence had a huge smile on her face and then put her hand over her mouth and said “Oh my gosh!” when she saw her cake.. it was too cute! Without further ado…. here it is! Totally adorable, right?! But you haven’t seen my favorite part…. 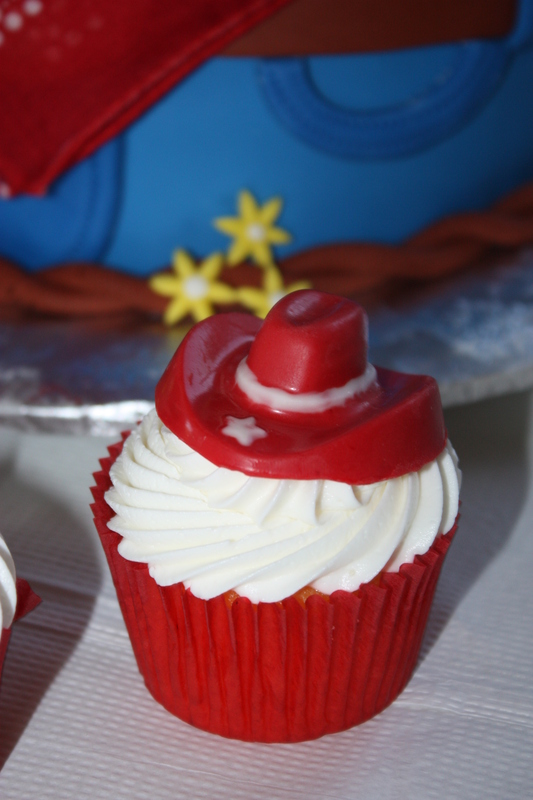 Now my original plan did not include cupcakes, but when I went to the cake store, I just happened to see a cowboy hat candy mold and I just couldn’t resist! 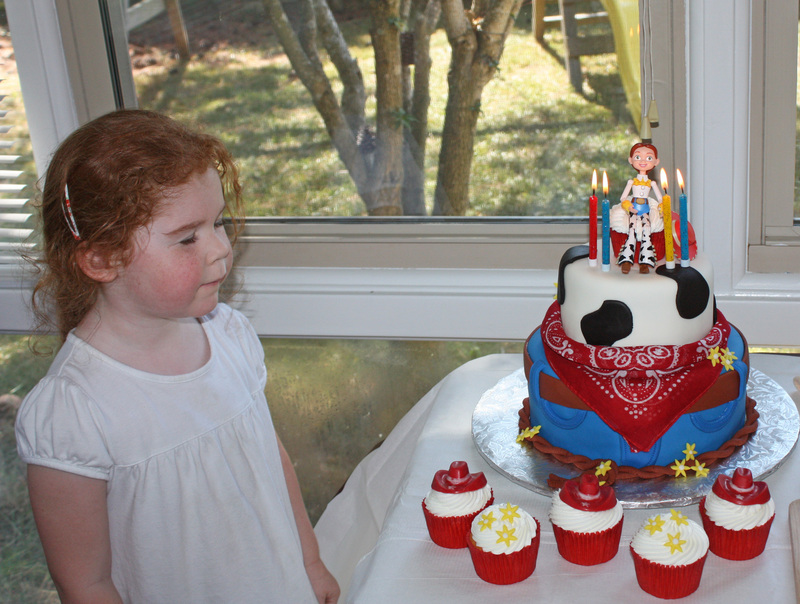 And now it’s time to blow out the candles! Now my other passion is scrapbooking, so … I made this happy birthday banner! 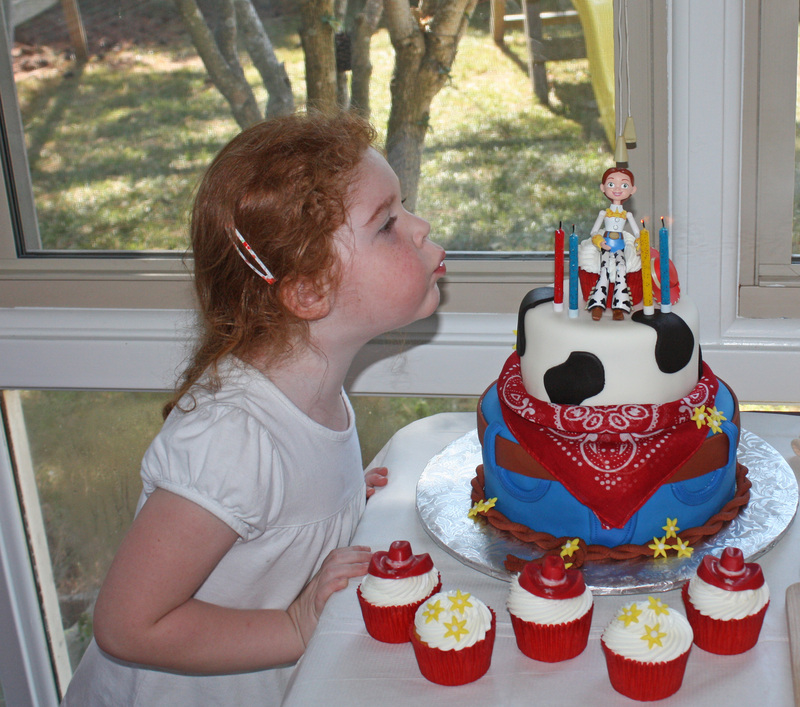 And now I leave you with my daughter embracing her new age along with her new friends, Jessie and Woody! ARRR!! 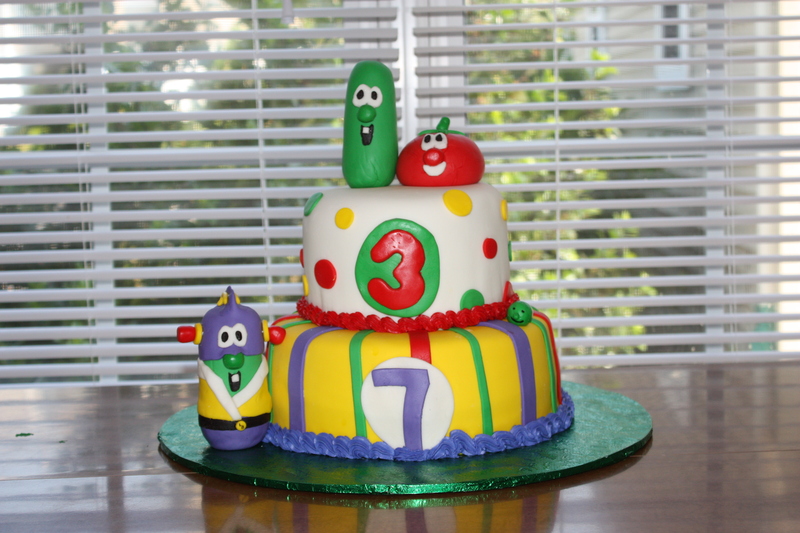 Look who’s turning 3! 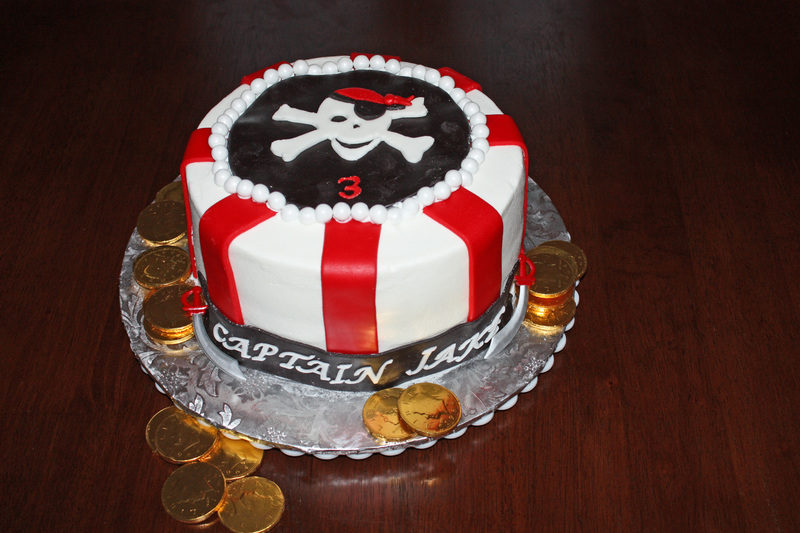 This is a one-tiered version of the pirate cake I previously did. 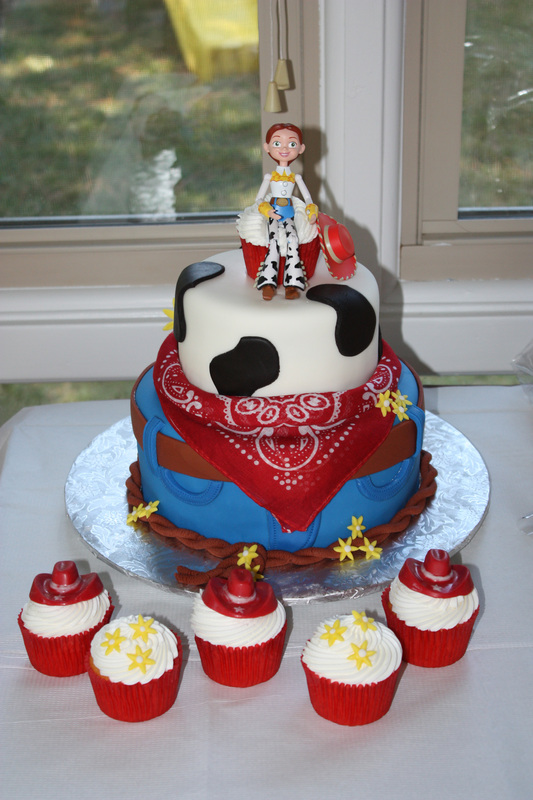 I just love the black/red/white combo of colors – it sure does make the cake really stand out! This was an 8 inch double layered chocolate cake with cookies and cream filling. 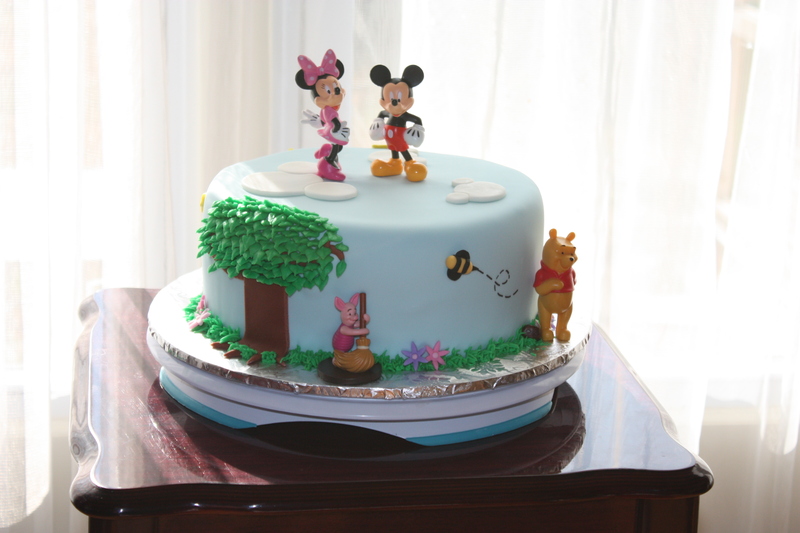 The white icing that’s covering the cake is actually buttercream (isn’t it amazing how smooth it looks?!) 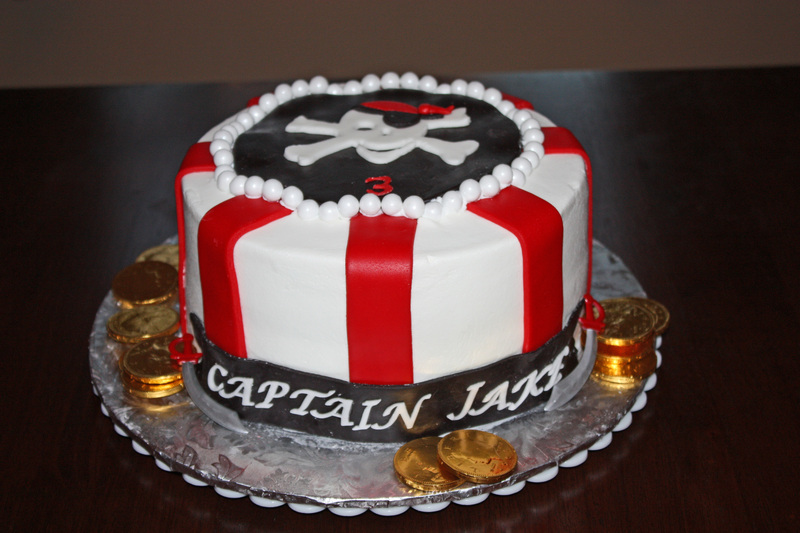 and the stripes, skull, and black circle were all fondant pieces that were handcut. The string of pearls are actually sixlets – I thought it kind of complimented the theme of treasure to go along with the chocolate gold coins. I just love making these!! Come inside, it’s fun inside! 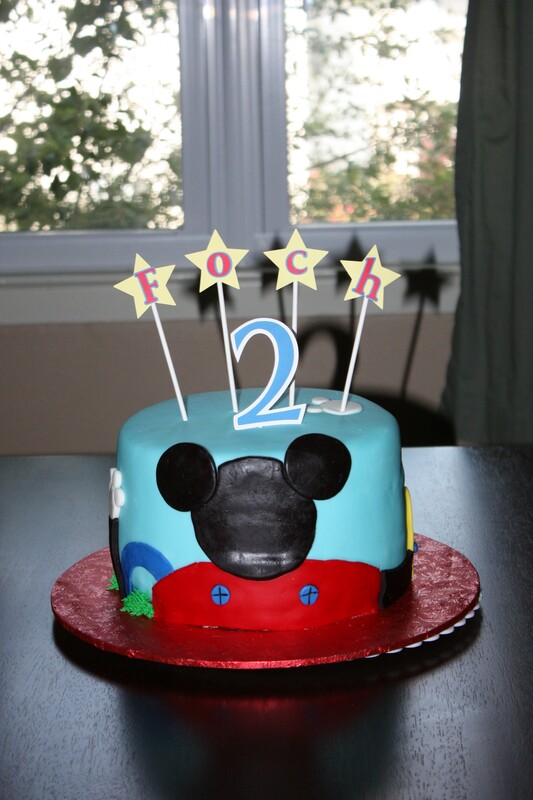 Celebrating a birthday.. Mickey Mouse Clubhouse style!! 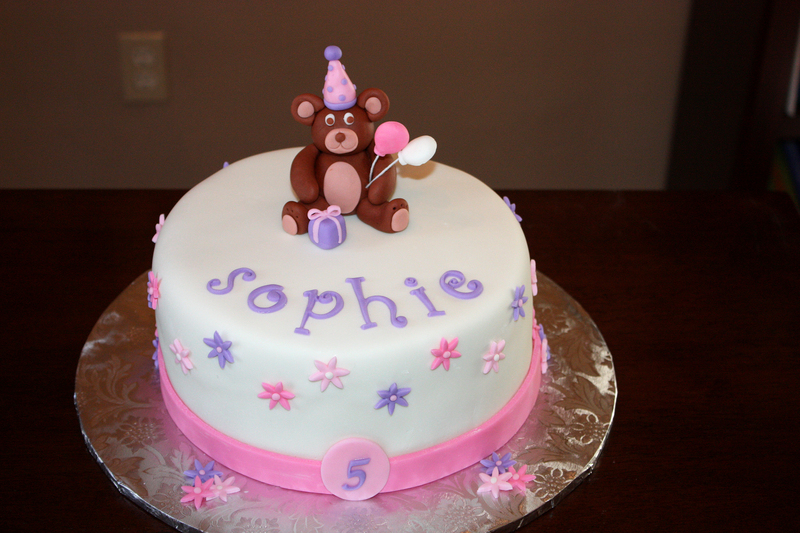 This cake is 3-tiered, covered in fondant and fondant accents with buttercream filling. Oh where is my hairbrush? 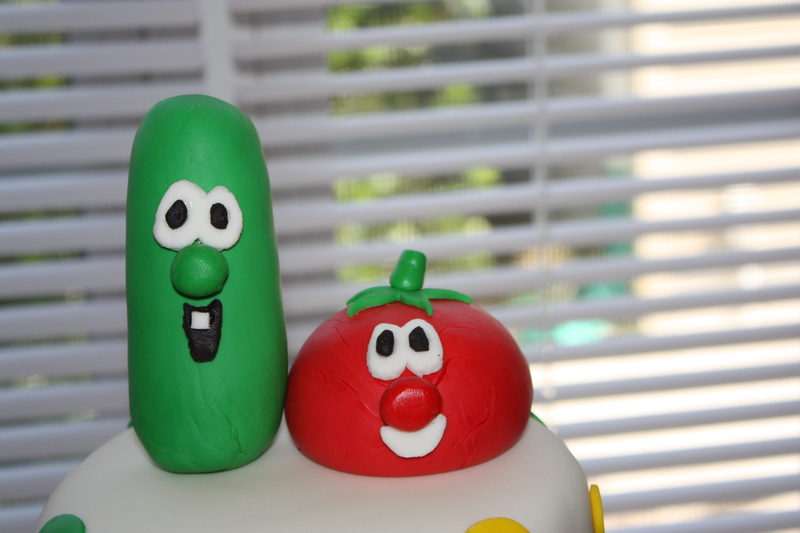 This cake was created for 2 boys who love Veggie Tales and Larry Boy. 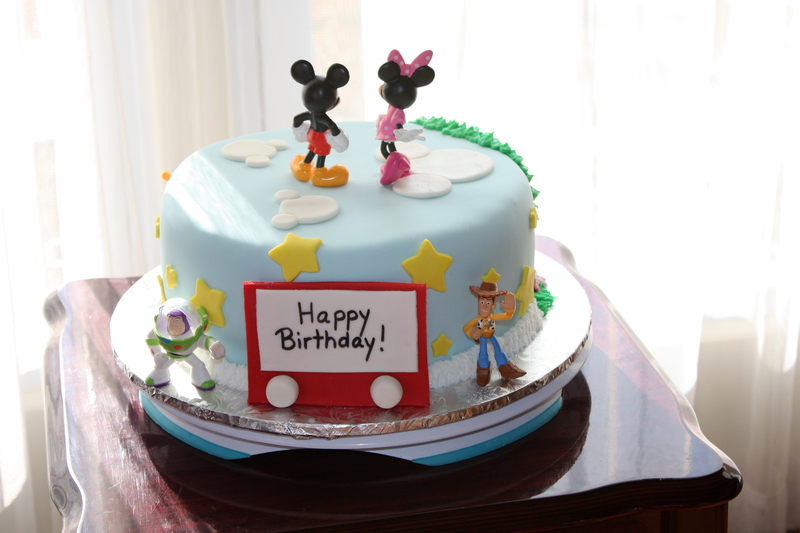 The bottom tier is 9-inches and the top is 6-inches. I had a ton of fun making these characters come alive! Aren’t they so cute?!? My name is Linda and I live in Chesapeake, VA. I work full time for a local school district and am blessed to have the summer months off to spend with my 2 wonderful children! When I'm not working or spending time with my precious kiddos and hubby, I enjoy creating! There's nothing like the sense of satisfaction, enjoyment, and accomplishment that my creativity provides me. 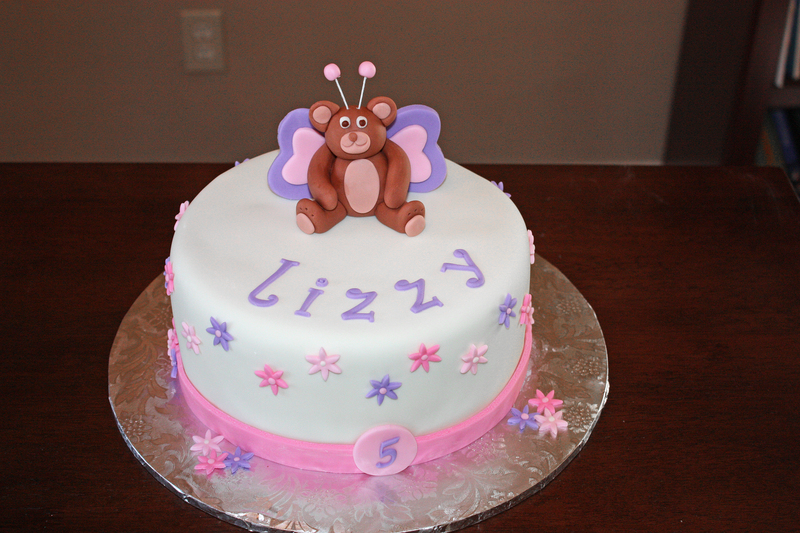 My current hobbies include digital scrapbooking, cake decorating, and capturing everyday moments through photography. 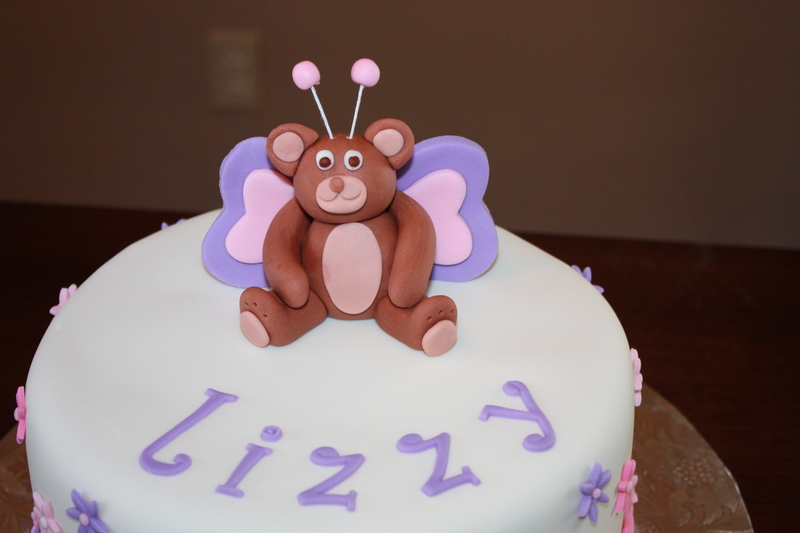 Feel free to look around and if you're interested in learning more about any of my hobbies or would like one of my cake creations, please email me at: blizz_ldw@hotmail.com or call (757) 287-8731 and I'd be happy to discuss it with you! Thank you for taking the time to look! I'd be more than happy to make any of my creations for you! 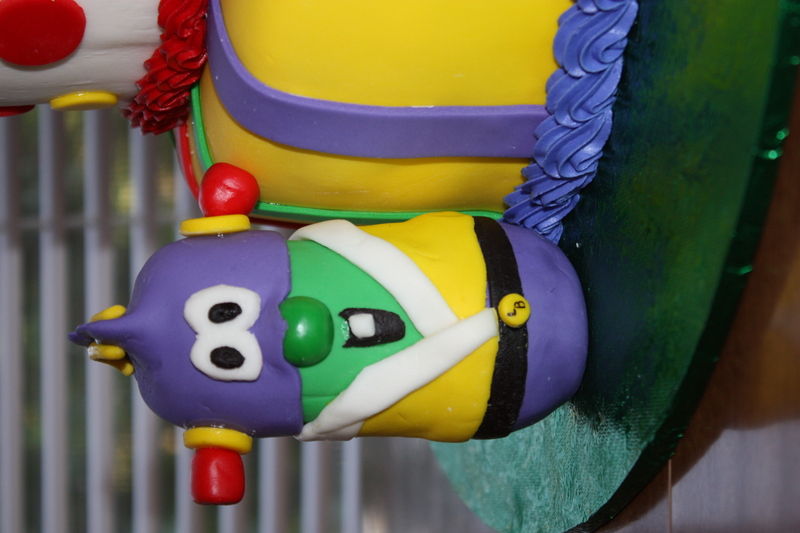 (Cake orders are limited to the Hampton Roads area - Virginia Beach, Chesapeake, Norfolk), but all other requests are welcome). I love custom orders, so I am open to any of your suggestions and will tailor any product to your unique taste.